Your start to the day, shared with us. 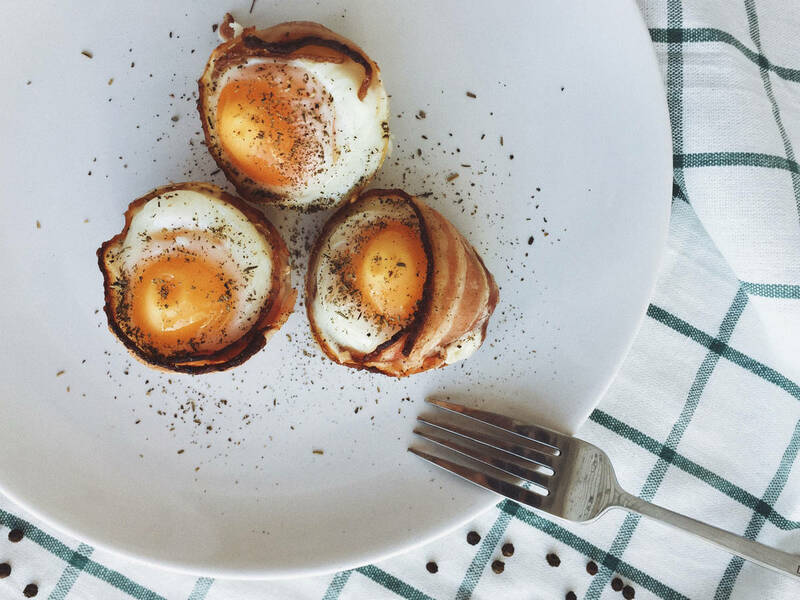 Last week, we were looking for your most beautiful breakfast and brunch pictures. You snapped away and sent us images of pretty pancakes, crunchy cereals, and oozy eggs, which made our mouths water and our tummies rumble. Here are some of your finest creations so far. Keep them coming! We’re going to share plenty more of your delicious shots in the weeks to come—you'll find them reposted in the app and on Instagram. Plate Up Your Pasta and Pizzas! Next week, we’re looking for your take on everyone’s favorite Italian food—pizza and pasta! Are you a lover of the old classic, Carbonara, or do you serve your spaghetti with a modern twist? Why not try one of the Kitchen Stories recipes below and show us what your perfect pizza or bowlful of tortellini looks like. What's the Best Way to Share My Photo? Whichever pizza or pasta dish you choose to make, simply comment on one of the app's recipes with a photo and include the hashtag #ksgram. You can also share your creation on Instagram @kitchenstories_offical using the same hashtag. Have more to say? Email us at hello@kitchenstories.de.